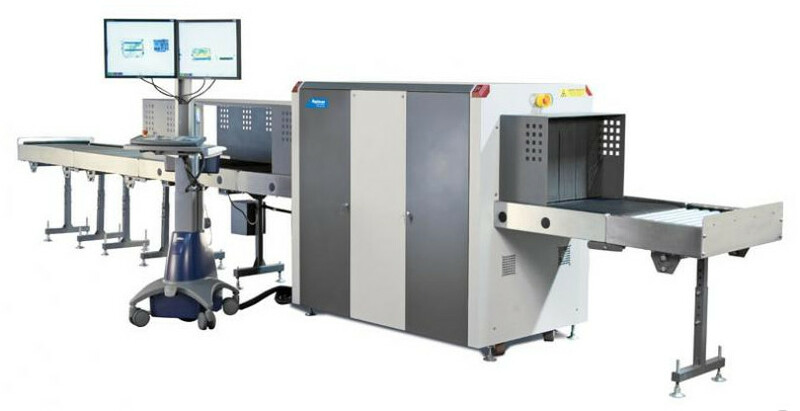 The 620DV (Dual-View) is an advanced checkpoint screening solution, designed for aviation and other high security applications. It comes with a 640 mm (25.2 inches) wide by 430 mm (16.9 inches) high tunnel opening and uses innovative Dual-View technology to generate a horizontal and vertical view of the object under inspection. 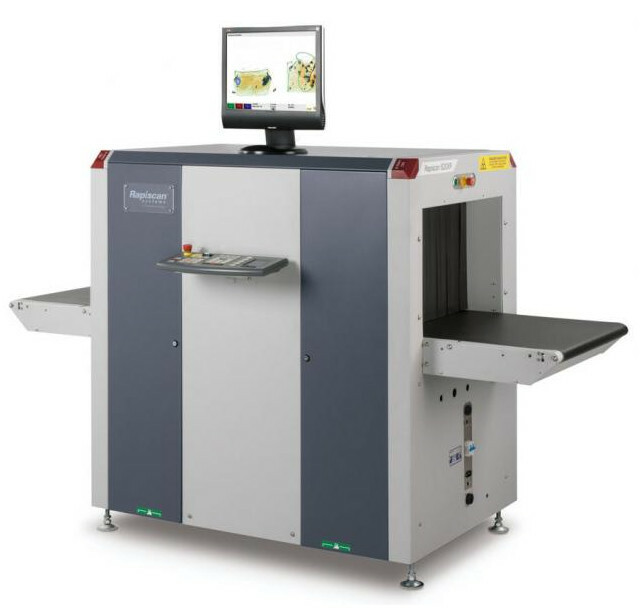 By providing two perpendicular views, the Rapiscan 620DV provides a more complete perspective of scanned items, regardless of their orientation in the X-ray system. This reduces the need to reposition and re-scan parcels, thereby improving detection and throughput. The Rapiscan 620DV meets both the EU/ECAC performance standard under ECAC Common Evaluation Process for Security Equipment (CEP) and is approved for use by U.S. TSA as an Automatic bulk and liquid explosives and precursors detection system under the TSA advanced Technology program. 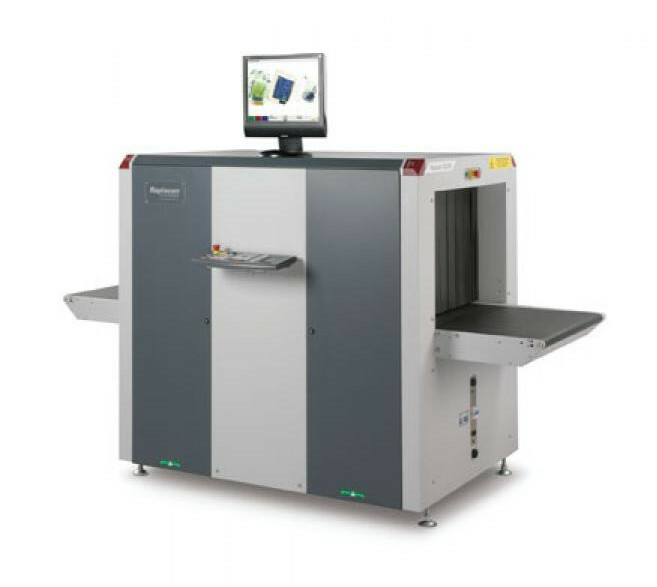 Like all systems in the 600 series family of X-ray scanning solutions, the Rapiscan 620DV is built on a standardized platform that makes it easy to install and maintain, and comes with features such as a dual-energy detection, a streamlined, ergonomic design, and Rapiscan's feature-rich OS600 system software. The Rapiscan 622XR offers customers both high performance threat detection and lower total cost of ownership. The 622XR has a 750 mm (29.5 inches) wide by 550 mm (21.7 inches) high tunnel opening, which means it can accommodate a range of parcel and baggage sizes. The 622XR’s innovative design allows for bidirectional operation, while its dual-energy detection provides material discrimination so that screeners can identify the material composition of a scanned object. In addition, it offers options like an adjustable control panel stand and swing-open, easy-access panels. 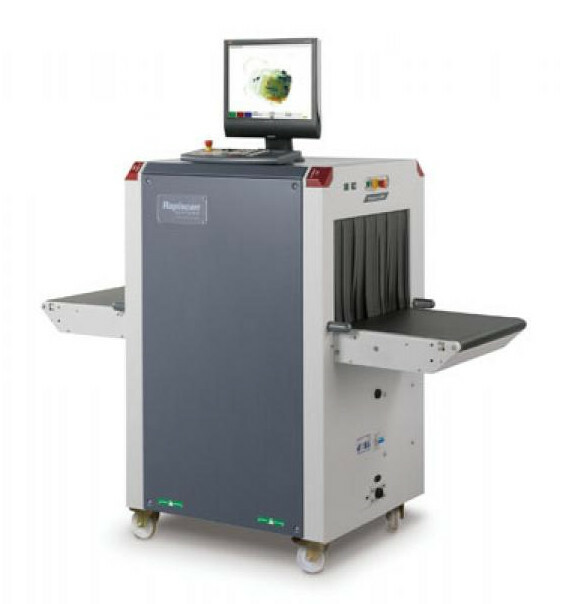 Like all systems in the 600 series family of X-ray scanning solutions, the Rapiscan 622XR is built on a standardized platform that makes it easy to install and maintain, and comes with features such as dual-energy detection, a streamlined, ergonomic design, and Rapiscan’s feature-rich OS600 system software.